FERRARI 360 MANUAL IN UNIQUE COMPOSITION..
Verkocht! Familie Kempe, gefeliciteerd! 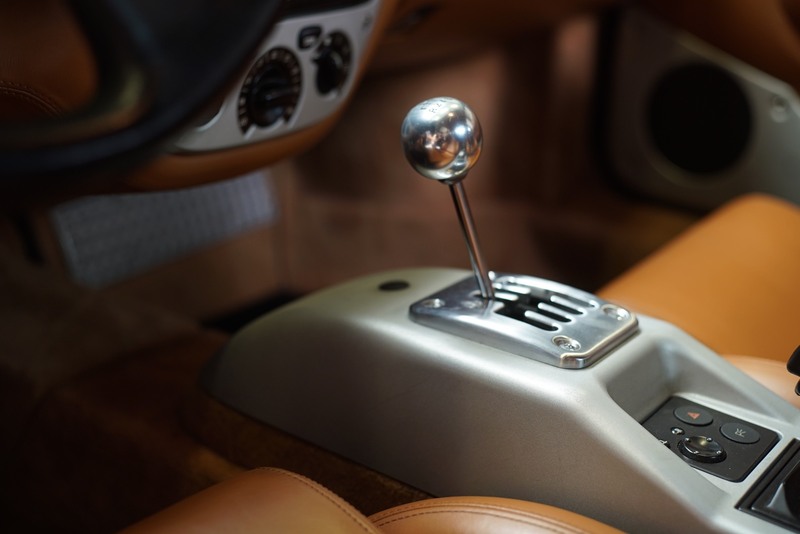 Ferrari 360 with manual 6-speed gearbox and with the original factory carbon seats. 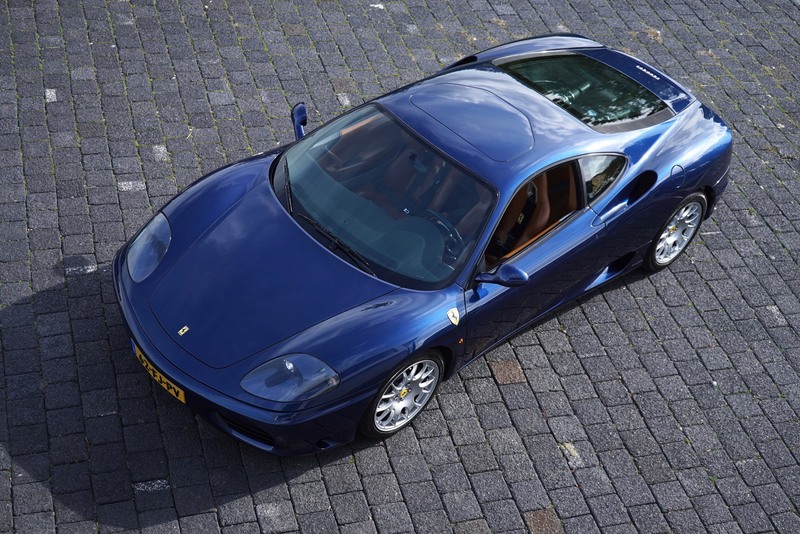 This Ferrari is an original Dutch delivered car and has a full service history including all the original books, the original keys and other original factory accessories. The Factory sunroof is a very rare choosen option. 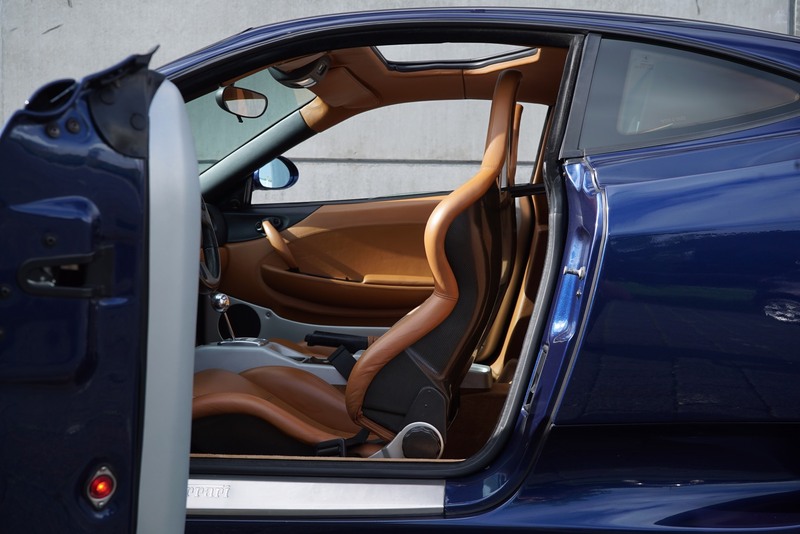 It was a factory option that costed over 14.000 Euro's and added 6 months minimum to the delivery date. 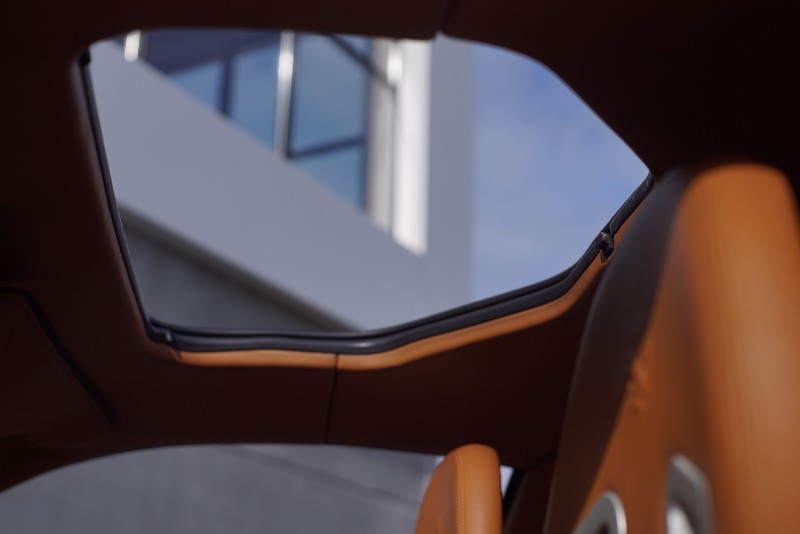 Only 20 Modena's worldwide have this sunroof. The original leather hose comes with it. 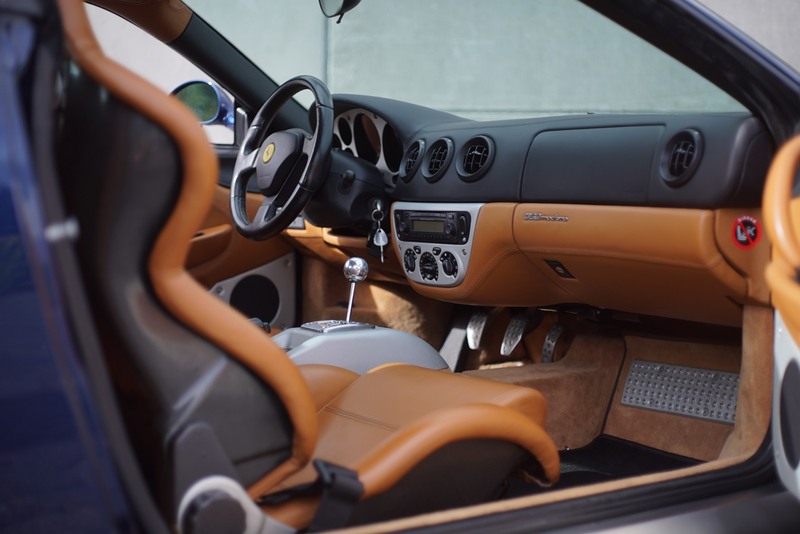 This particular Ferrari has had a major service at Ferrari during 2017 and 2018. Everything was changed and renewed, with no limit on budget. This was done at 79.560km and 81.490km. New belts, major service, new clutch, airconditioning revision, new tyres and so on and so on. All invoices are present and the history is FULL. Carbon Factory seats in superb condition. Brown upholstery and black dash. And of course the Becker stereo. Check out THIS PAGE for 50 high resolution detail pictures. 3.6 V8 with 400BHP. 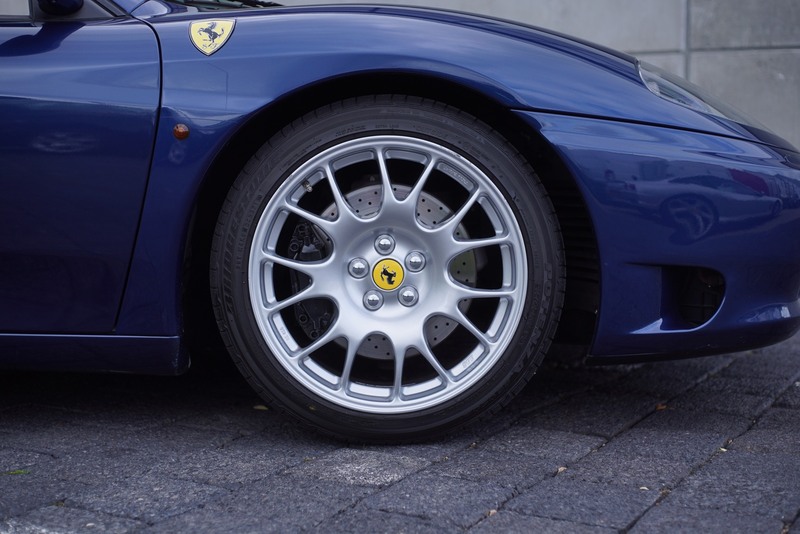 Fully Ferrari mainained and full service history. First registration Netherlands; 01-03-2000 First registration international 01-03-2000. KM.stand 82.400 - Recent service: 77.973 Distribution belts and service * 79.560 Major service Ferrari * 81.490 Clutch complete.